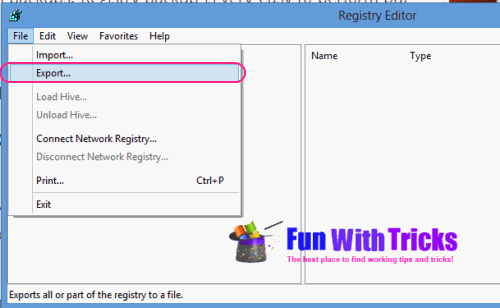 Home » Registery Key Tricks » Windows 7 Tricks » Windows 8 Tricks » Windows Vista Tricks » Windows XP Tricks » How to Create Registry Backup in Windows? 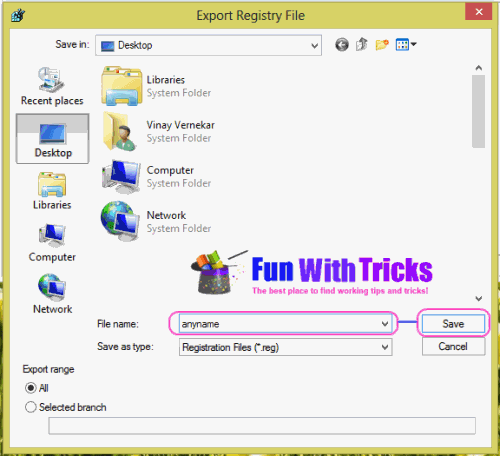 How to Create Registry Backup in Windows? Registry files are so important for proper functioning of any Windows based operating system. Registry is like database for all information. It contains list of installed programs, system config files, user files , network setting and driver files. So it is important to backup registry in windows before modifying it. 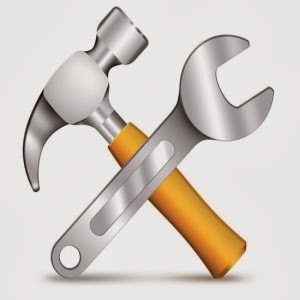 Registry keys may get damaged if user installed any miscellaneous software or application on system. It may result into damage of the operating system and lose of data. The best way is to take backup before doing anything on registry keys. 1. Open Run box by pressing "Windows+R" shortcut keys. 2. Type "regedit" into text box and hit Enter. 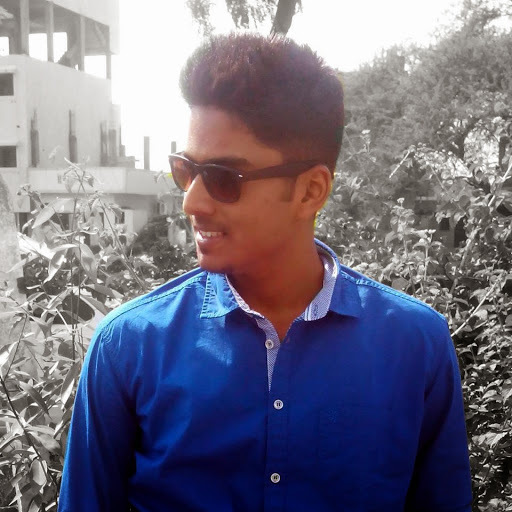 Provide admin password if asked. 3. Click on "File" and select "Export". 4. This will open Export registry file dialog box, select location where you want to save the backup copy. Type a name for the backup file in File name field. In Windows XP, there is no specific option to export registry values, but this can be don by creating system restore point. 1. Open Start menu, select "All programs" -> "System tools" -> "System restore". 2. Click on “Create a Restore Point” than click “Next”. 3. Type description and click “Create” tab. How to import registry keys? 1. 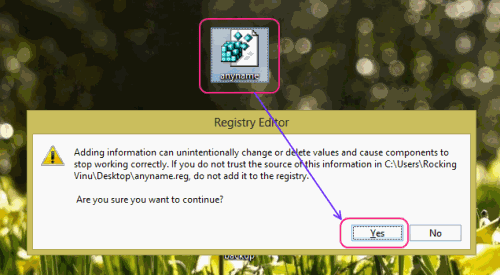 Just double click on "Anyname.reg" file. 2. Click on "Yes" from the prompt. 3. Wait until all the keys will get imported.